My first book grew from a sabbatical project at King Edward VI School, Southampton. Having researched the all too brief military careers of five members of the school during the Great War, the bare bones of a book were there. 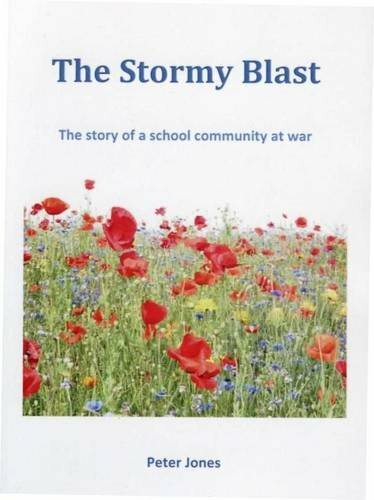 Thanks to Jane Martin at Natula Publications, The Stormy Blast appeared in 2013.